ARK: Survival Evolved is one of the most popular games among Steam users. Its game developers appreciate the fan dedication and are doing their best to rise up to their expectations. After the long-awaited Redwood Biome Update brought the Titanosaur, the largest dinosaur in gaming, a new mysterious creature will soon enter the game. 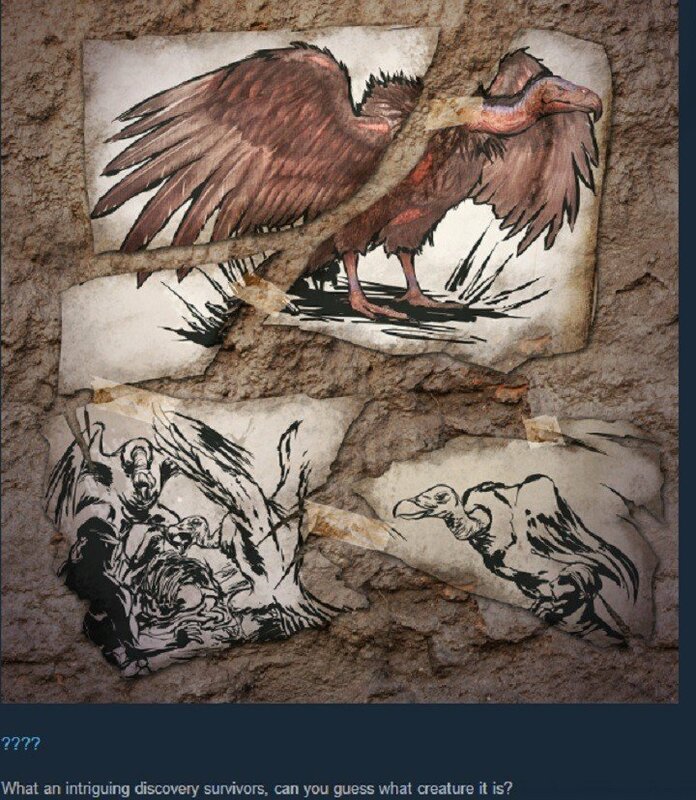 The game’s developer published a rough drawing of an eagle-like dinosaur under the title “Mysterious Mysteries: Introducing ?????? ?” without revealing any details. Fans quickly rushed to guess what the creature may be and even found a few names for it. These dossiers are from dinos which are already ingame and have evolved differently, and now they are more adapted to the new desert biome. They may be argentavis with different model and textures (looks) but does the same as common ones. This could also be related with the new mutations system. The mysterious creature’s presence is probably related to the new Redwood Biome Update and could have an important part to play in the new environment. It doesn’t really matter if players guess what role the mysterious eagle-dinosaur could have as the game developers achieved their goal: awaking fan interest in the upcoming creature so they eagerly wait for more details. 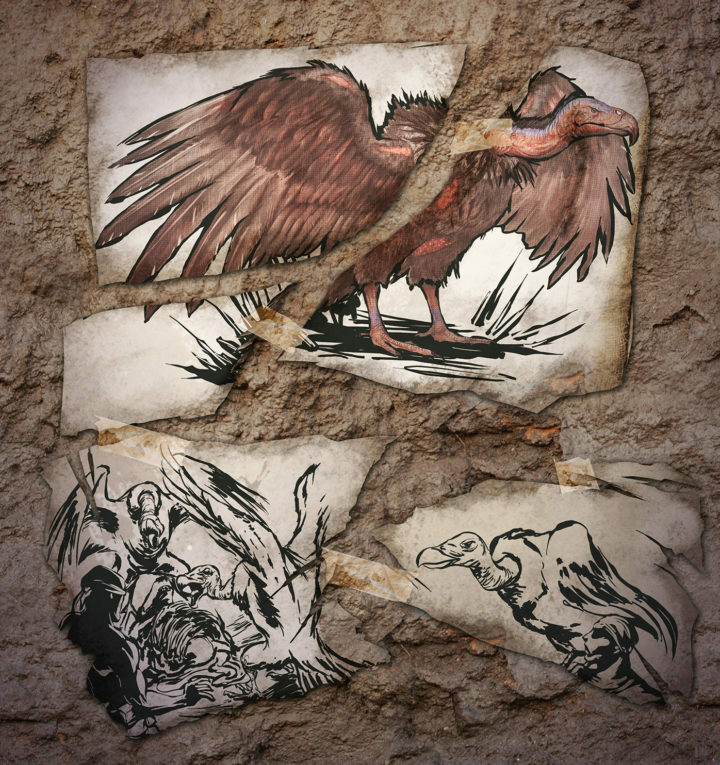 Although the pictures published by the game’s developers don’t reveal many details about this creature, one of them shows the eagle-dinosaur scavenging on a dead creature. Compared to the man seen in the picture, the eagle-dinosaur is a big bird and continues the trend set by the Titanosaur.